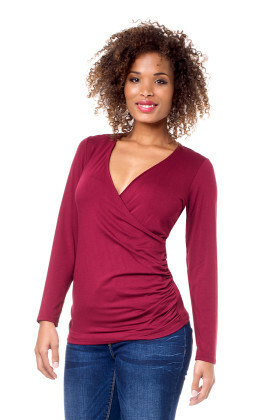 Your maternity wardrobe starts with tops that enhance your growing bump and changing shape. All our tops are specifically designed to also flatter your post pregnancy figure.From comfortable basics to directional pieces, choose from our many styles that also cater for discreet breastfeeding. 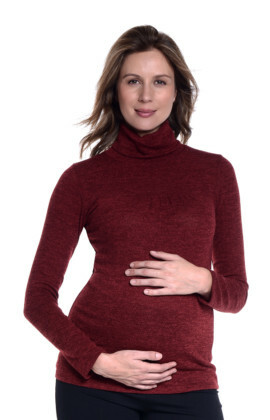 Your maternity wardrobe starts with tops that enhance your growing bump and changing shape. All our tops are designed to also flatter your post pregnancy figure. Choose from our many styles that also cater for discreet breastfeeding. The drawstring tee is a great addition to your pregnancy and breastfeeding wardrobe. This super cute top will keep you looking on trend while feeling really comfy. Facilitates easy breastfeeding. The striped tee is a great addition to your pregnancy and breastfeeding wardrobe. This super cute top will keep you looking on trend while feeling really comfy. 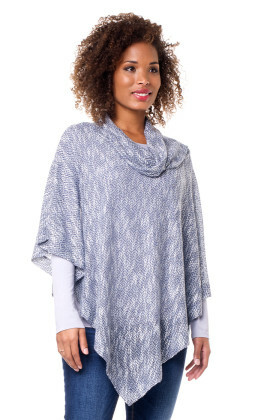 The waterfall cardi is an “in-between seasons” classic with a longer length and softly draped neckline. 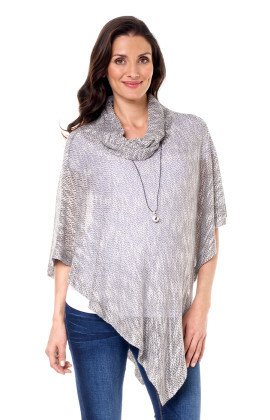 The slim cut of this light weight knit ensures a flattering silhouette, no matter the size of your bump! Ideal during pregnancy, it is also perfect when breastfeeding. 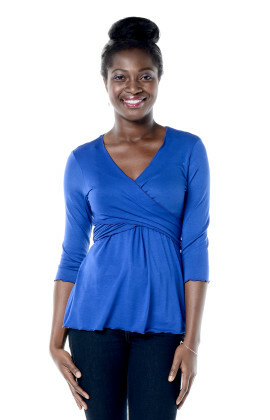 This stylish, versatile side ruched top can be worn for both maternity and breastfeeding. Fitted through bust and body, it features plenty of gathers along the side seam for maternity use. It can be easily pulled aside for breastfeeding whilst still looking glamorous. 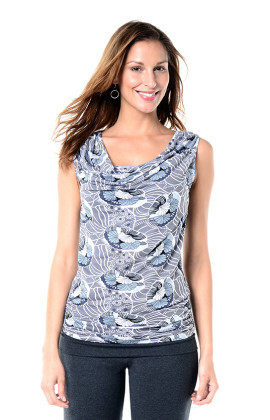 Add interest to your maternity wardrobe with this comfortable T-shirt style top in a gorgeous fancy stripe. Made from a super stretchy soft fabric, it is designed for comfort and style. Only small and medium available.